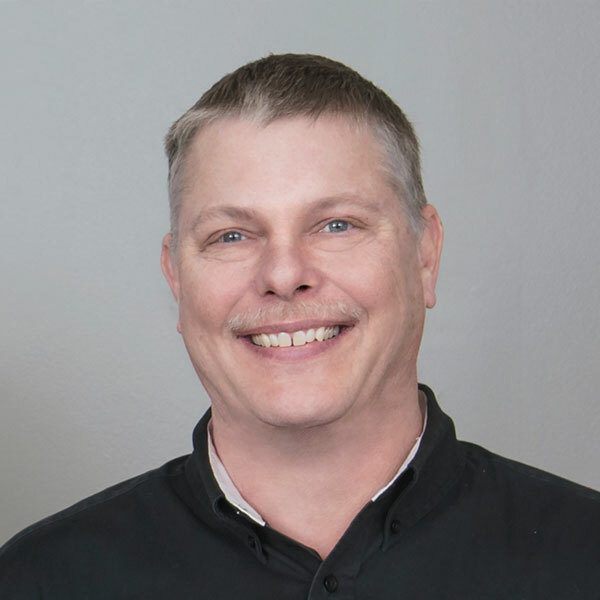 We are a family run collision repair organization dedicated to consistently exceeding customer expectations by providing safe, reliable, and timely repairs with integrity and pride since 1971. Legacy Autobody has large, state-of-the-art facilities located in Allentown, Quakertown, Easton, Stroudsburg and Kutztown that can handle any vehicle repair, no matter the size. From the highest quality collision repair to detailing, we have the space and the modern equipment required to achieve a flawless result. Our facilities house the latest in modern equipment and a clean, fully-computerized office with the best technology in the industry. Our customers can wait comfortably in the lounge area and enjoy the coffee service, while behind the scenes our ICAR & ASE-Certified technicians work hard to achieve perfection. When you visit one of Legacy Autobody Group's shop, you will receive an estimate by one of our PA licensed appraisers using the industry's latest software. 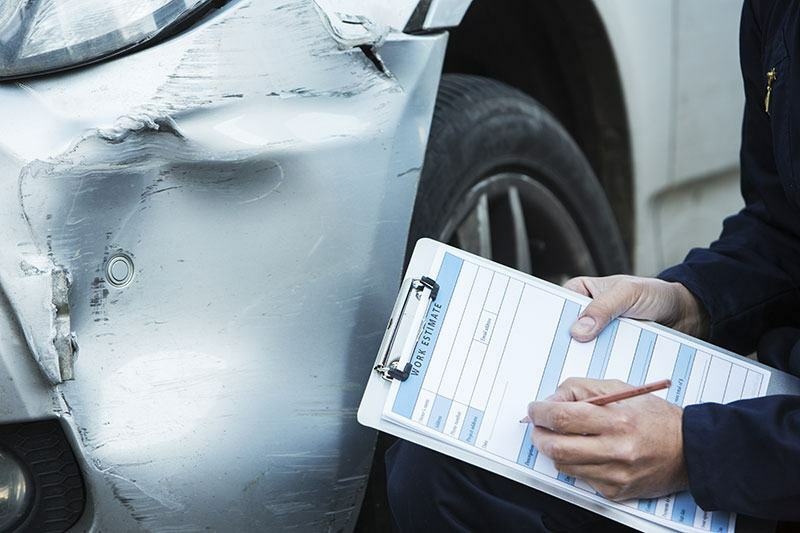 We examine your vehicle for damage and will determine what needs to be repaired or replaced. We also make sure it's safe to continue operating before the repair. You will be given a scheduled repair appointment and we handle the rest. We coordinate the repairs on your behalf with the insurance company in order to provide a stress-free experience. For your convenience, you can also use our Free Estimate Tool to get an estimate quickly from your phone. For quality concious consumers, Legacy Autobody Group has the best autobody repair shops in the area that provide both peace of mind and the highest quality collision repair service. 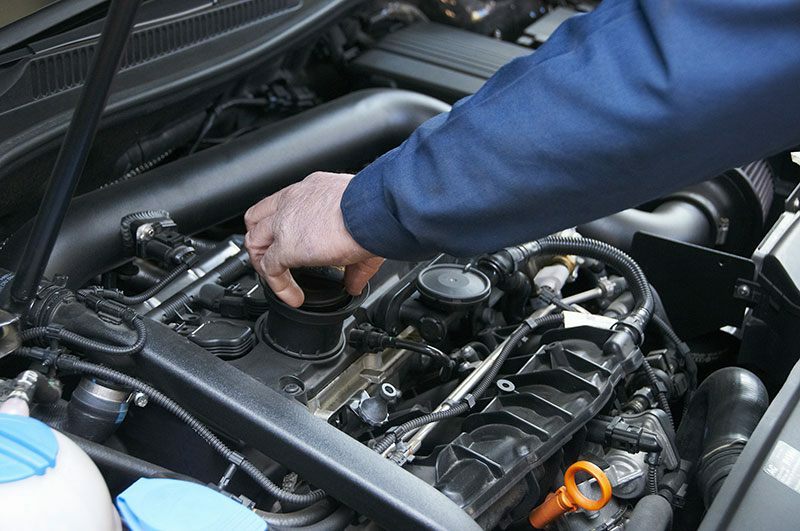 Our highly-skilled technicians ensure your car is expertly repaired. Our highly-skilled technicians and industry-leading equipment ensure your car is expertly repaired. Our state-of-the-art Chief frame rack and Car-o-liner computerized, electronic unibody measuring systems, enable us to accurately and safely align your vehicle's frame to manufacturer specifications. Using only the finest environmentally-friendly paint, our technicians use state-of-the-art downdraft paint booths. These booths, in comparison to booths used in traditional car painting, create more durable finishes with unsurpassed beauty and faster finishing times. 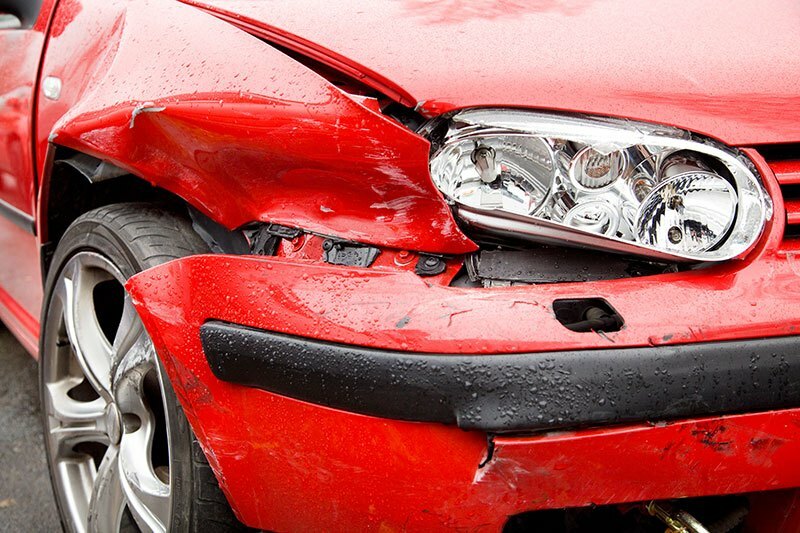 All of our shops are Direct Repair Facilities for many different insurance companies and can assist you with processing your claim. DRP's (Direct Repair Programs) are an optional program of the insurance carrier. 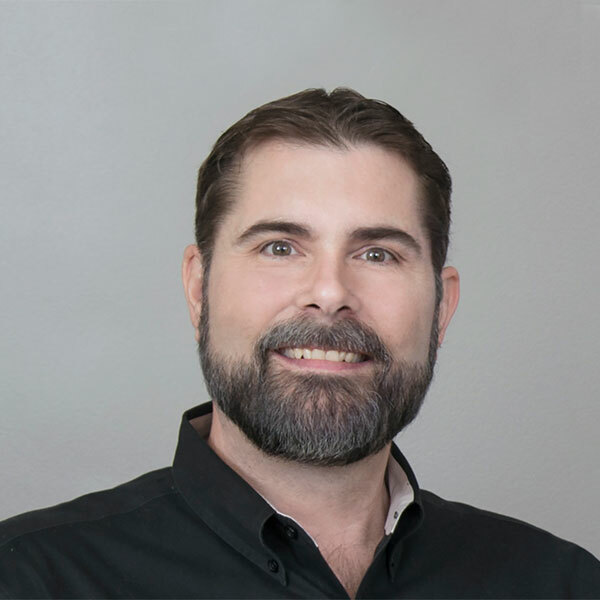 These DRP's are basically direct billing programs and agreements between shops and insurance companies to assist their customers in collision repair and initial claims processing. Keep in mind that all insurance companies, just like repair facilities, are not the same. That's why Legacy Autobody Group has chosen to participate with ONLY A SELECT GROUP of insurance DRP programs. If we have decided not to participate with the DRP program of your particular insurance company, that will not affect the repair of your vehicle. Our goal is to satisfy YOU with the repairs on your vehicle, while respecting the guidelines set by your insurance policy. The Paintless Repair (PDR) approach removes dents and dings from vehicles without affecting the original factory finish. Our skilled technicians use specially designed tools to form body metal to its original condition. 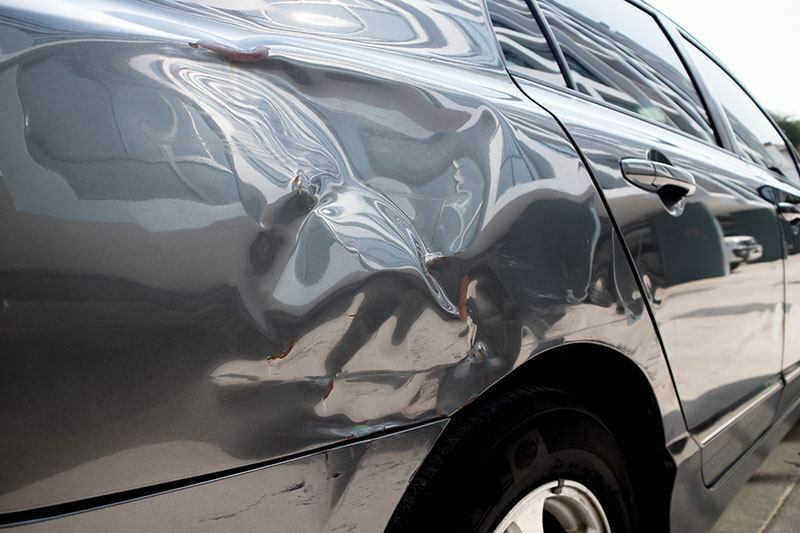 Our PDR process is faster and less expensive than traditional body shop methods of repair. Paintless Dent Repair is a craft. It replaces the need to spend several days on the repair. PDR has rapidly become the desired method of repair for these types of damages. Repairs can be performed more timely, for less money and at your convenience. At Legacy Autobody Group, we have the tools and knowledge to handle all your mechanical and suspension repair needs. We take pride in our work and look forward to seeing your satisfaction. 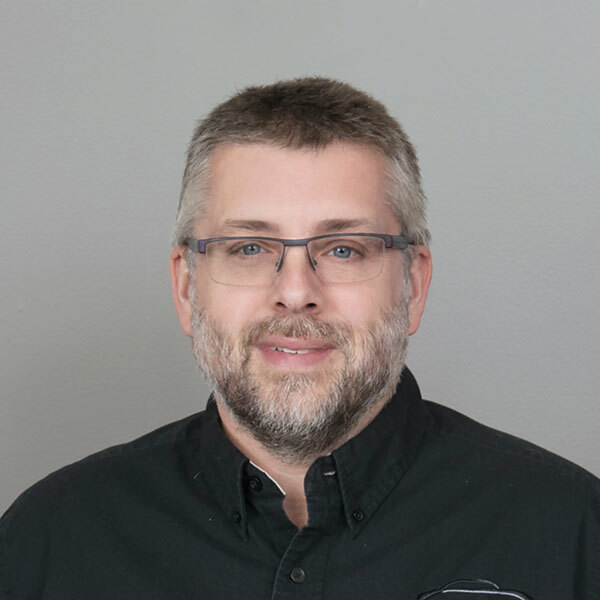 Because today's collision repairs often involve complex mechanical and suspension components, we have an ASE-Certified Mechanic on hand at all times. Whether it's a tire change and four-wheel alignment or a complete engine and transmission removal, if it's part of your accident repair, we will take care of it... start to finish. We complete the repair to not only look flawless, but for the ride to feel smooth and flawless. Suspension damages? No need to go to several different repair shops. Legacy Autobody Group houses the proper equipment and can repair your suspension damages. Our locations are one-stop shops for your complete repair ... we guarantee it. We truly value each and every one of our customers. In order to give our customers peace of mind, we provide a complete and comprehensive LIFETIME warranty for all repairs performed on your vehicle at one of our shops. We are so confident that we do the highest-quality work possible; we guaranteed our work for as long as you own your car. It's that simple. Upon completion of your repair, you will receive a detailed invoice pertaining to all completed repairs. We guarantee all services rendered for that repair and give you a copy of our policy. We can handle it! We are affiliated with many professional, modern towing service providers. Just call us one of our shops and we will arrange towing for your car. If we are not open, contact your nearest location for the number of our after-hours towing service. Please be aware, at an accident scene, you may request that your car be towed directly to one of our facilities. 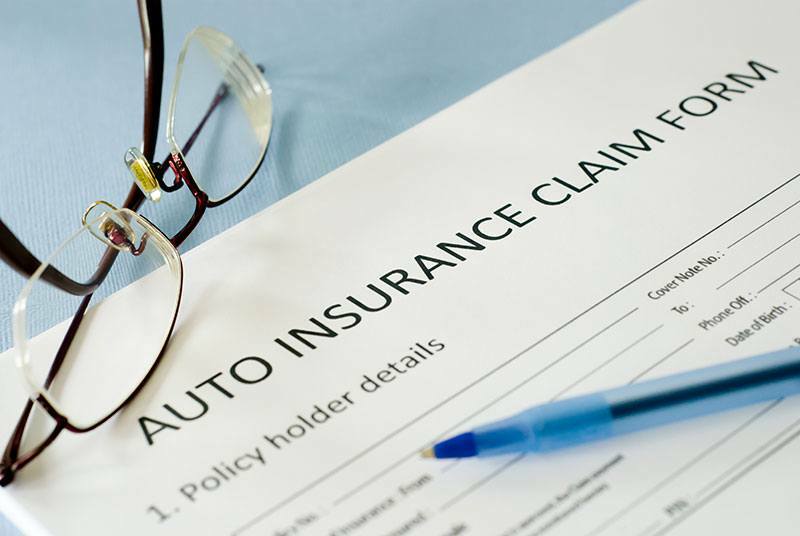 As part of our insurance claims service, our offices will submit the tow charges directly to your insurance carrier. 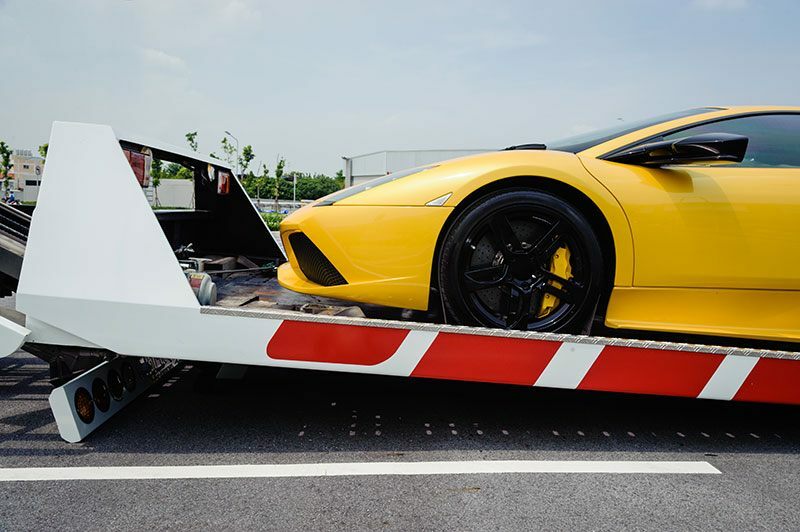 If your vehicle has already been towed to another facility, we will make all the necessary arrangements to have it brought to one of our shops. Our knowledgeable staff will make the rental process effortless. On-site car rentals are available through our offices which makes renting a car easy for our customers. 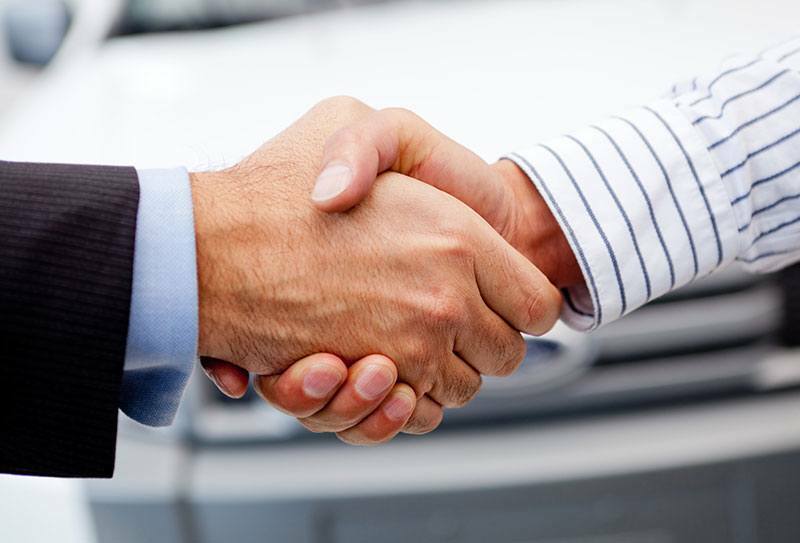 We can handle transactions between the insurance and rental car companies, answering your questions on the spot. We work with all rental car agencies to make your rental experience fast and effortless. Our rental car providers specializes in accident replacement vehicles. They maintain a fleet of cars and will set up direct billing to the insurance company. If you prefer, you can make rental car reservations on your own. If you do decide to make the reservation, please inform our staff. Please note, you will be responsible for all transactions with the rental and insurance companies.